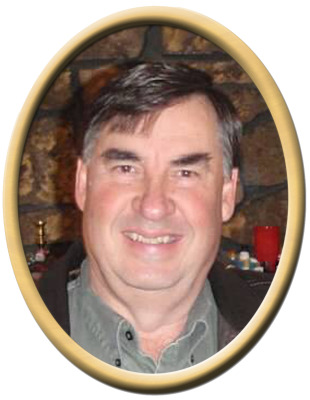 Darrell Walker, 66, of Grant, passed away Monday. He was preceded in death by father, Joseph Gardner Walker, brother, James Gardner Walker. Surviving are wife, Cindy Bartlett Walker, mother, Minnie Bridges Walker, son, Jeffery Darrell (Candy) Walker, son, Brian (Shannon) Walker, grandchildren, Joey Walker, Jordan Walker, Justin Walker, Caleigh Walker, Sawyer Walker, Kennedy Walker and Jacob Walker, one great grandchild, Brylee Bell-Walker, sister, Barbara Walker Martin, brother, Rickey Walker, sister-in-law, Sherry Walker, and several nieces, nephews, great nieces and great nephews. Visitation will be Wednesday 9:00 AM to 10:30 AM at New Hope Funeral Home. Graveside service will be held at Walker Cemetery, Wednesday at 11:00 am with Rev. Gary Paseur officiating. "Email Address" would like to share the life celebration of Darrell Walker. Click on the "link" to go to share a favorite memory or leave a condolence message for the family.